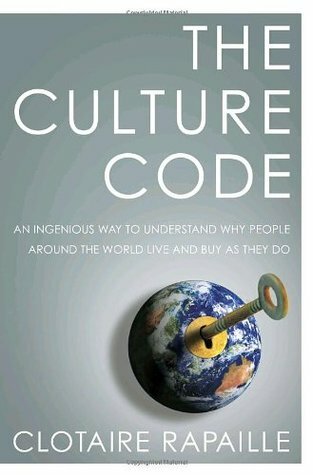 Culture code affects the way people think, conceptualize and make buying decisions. 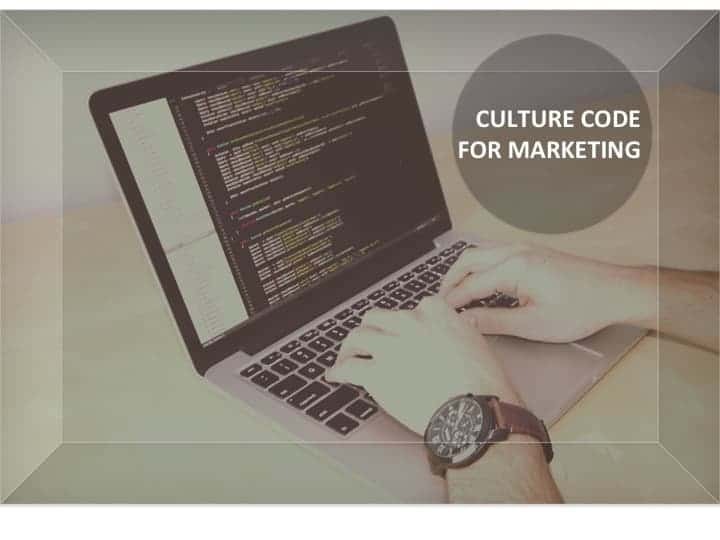 If your business is dedicated to selling to the international market, you may want to integrate culture code into your marketing strategy. Understanding the way people around the world live may help you to devise practices thats are effective to engage your target audience. You may be interested to read the book for a broad spectrum of talks about different cultural values and principles and how it applies when doing business around the world. Focusing on marketing however, we zoom in to explore the use of words when marketing to audiences of different cultural background. For a British, crisp is a wafer-thin slice of potato fried of baked until crisp and eaten as a snack, whereas for an American, crisp is a sound. 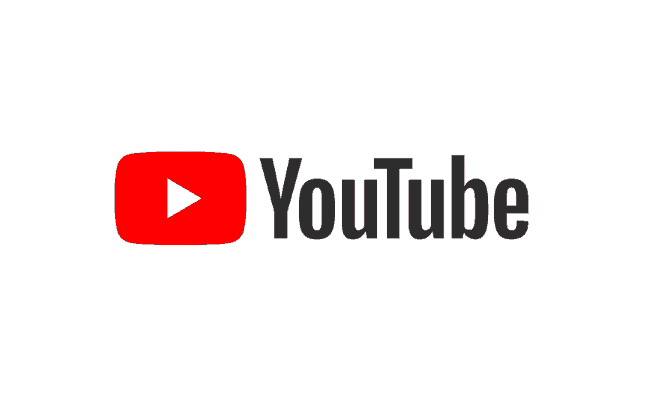 Applying the context in marketing, if your business deals with the manufacturing of the snack crisp, and you are intending to market your product to the US market, you may wish to revise your product name or tagline description. “Chips” in this instant, will probably be a more familiar word your US target market may associate with your product. Building on the same idea, understanding this association will also allow you to create up/cross-selling opportunities. Using a simple example of a bar in Germany selling fantastic German beer. The top-selling food item next to its alcoholic beverages is their sausage dish. Germans associate “sausages” with “beer” , which explains why selling sausages as a finger food is a good business strategy. Now imagine if this German bar were to set up a chain in South Korea. Will the sales of sausages top their food item list as per the previous case in Germany? Although the appreciation for authentic German beer may be the same, Koreans in general associate “chicken” with “beer” more than they associate “sausages” with “beer”. A good marketer will be able to understand this culture code and bring about localization to the business (in the previous case, creating promotional sales of chicken dish with beer). A good marketer will be able to use this information or insight to his/her advantage and plan marketing events according. In South Korea, people associate rainy days with eating of Kimchi fritters, while in another country, people may associate rainy days with other delicacy. It takes a long time for one (whom is not native to) to truly understand the culture code of a country in an organic approach. One way will be the use of analytical tools to study the market. Twinword’s word associations technology allows the understanding of such conceptualization of words by engaging the active participation of people all around the world. 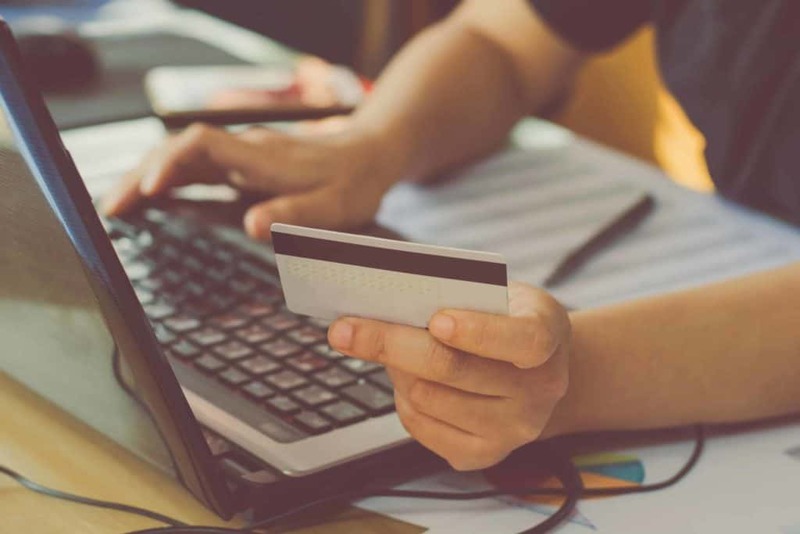 This human computation data allow for geographic cohort analysis of consumer trends. 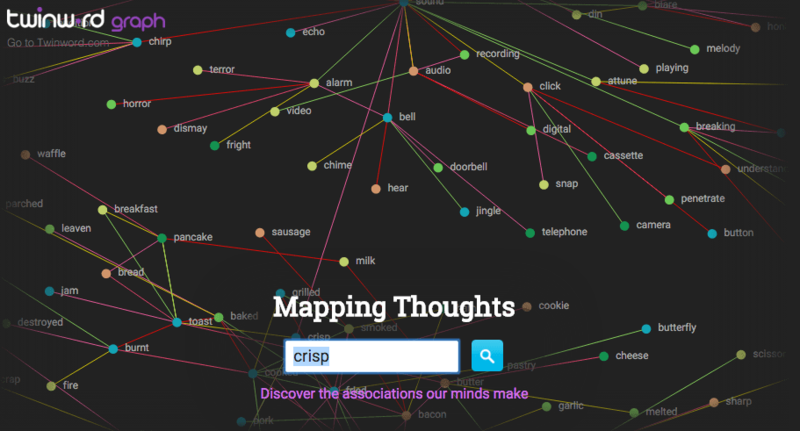 Check out Twinword Graph for the visual word association graph or email [email protected] for more details on customizing a solution using our word associations APIs for your business.